Mechanical testing is used to determine a material's strength by applying loads that pull, compress, impact, bend, or cycle the material. 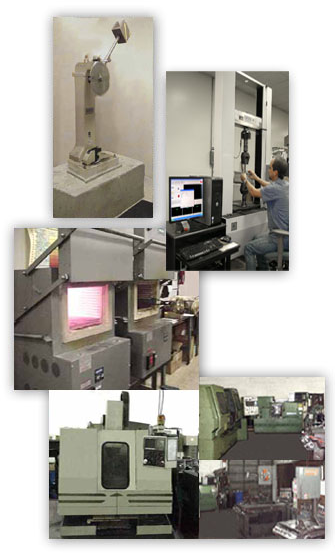 Along with simulated service testing, these techniques can be used to determine a material's (or its components') durability, performance capability, or life expectancy in everyday applications. New Castle, Delaware-based Lehigh Testing Laboratories, Inc. (LTL) features an in-house machine shop for specimen and fixture machining.